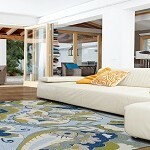 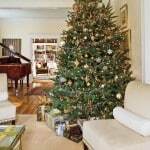 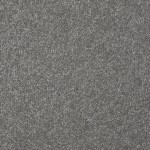 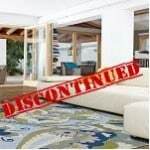 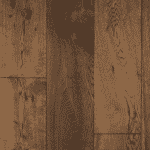 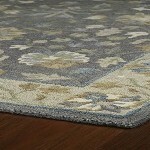 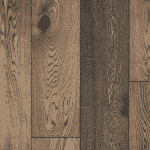 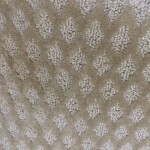 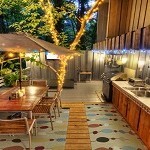 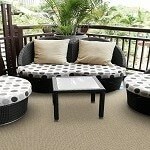 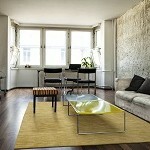 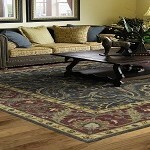 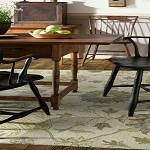 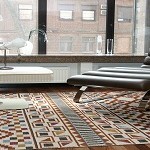 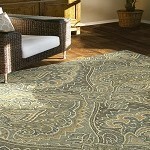 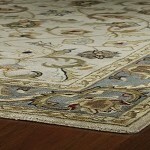 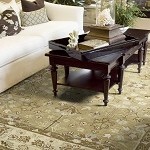 Kaleen Rugs is an international manufacturer of beautiful handmade area rugs. 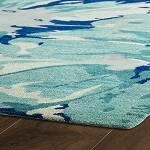 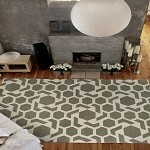 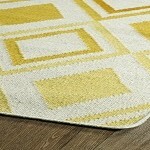 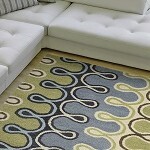 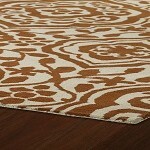 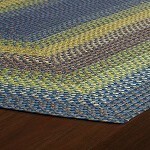 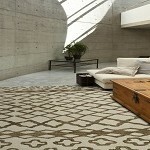 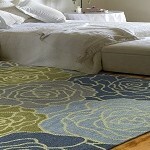 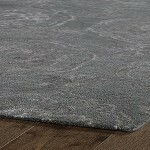 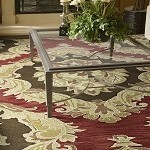 High-quality area rugs with a luxury feel are what Kaleen is synonymous for day after day year after year. 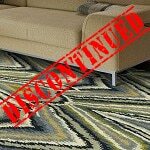 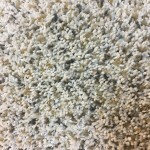 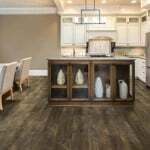 We leave no stone unturned to provide a long lasting quality, timeless classics, or high fashion décor for all of your needs.